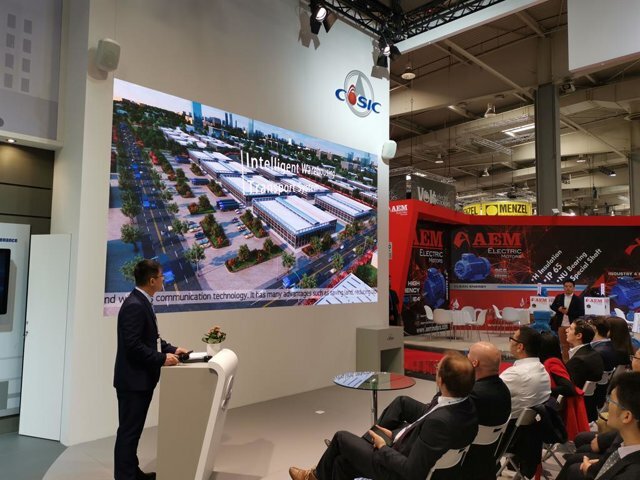 On April 1, 2019/ News Aktuell,China Aerospace Science and Industry Corporation (CASIC) attended the Hannover Messe for the third consecutive year. 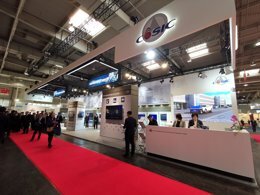 CASIC presented 47 exhibits in two sectors themed on “platform enabling” and “innovation upgrading”, respectively. So far, INDI CS has completed the multi-language environment development. The versions in English, German, Russian, Spanish, French and Arabic have been developed and launched in relevant countries and regions. Moreover, CASIC and Siemens have jointly built a sample plant of electric connector smart factory.